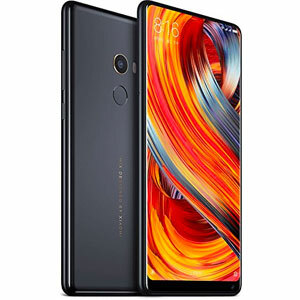 Xiaomi Pocophone F1's lowest price in Pakistan is 49,999. 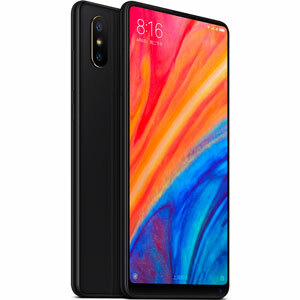 The online store Telemart offers the best price for this Xiaomi Mobile when compared among 5 sellers. 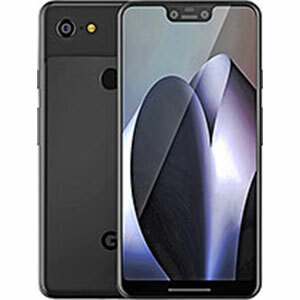 It seems as if the majority of the smartphone companies in the world today are competing on creating a phone with the best specifications and the cheapest price. Obviously, this is a treat for smartphone enthusiasts. Such is the case with Xiaomi’s Pocophone F1. 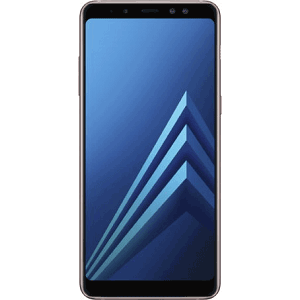 This phone is literally one of the fastest gadgets in the market today and is being rated amidst the likes of OnePlus 6 or Honor 10 as the best flagship killer phones of 2018. The Pocophone F1 rocks a beautiful design but ultimately feels basic and generic according to many users. The build and design for the phone are not appealing for the price tag it comes with, especially when you compare Pocophone F1 with similar range phones and even some cheaper alternatives. The Polycarbonate material at the back is a downer, simply put. On the plus side, the plastic back should be able to better resist against falls but mishandling this phone might make it look a bit scratchy at the back. 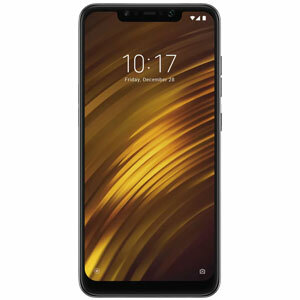 Although Pocophone F1 offers another ‘Armoured Version’ model. 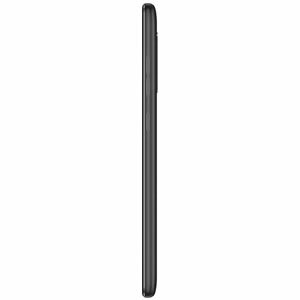 This comes with 8GB RAM and 256 GB storage capacity. The back side of this model is made from Kevlar Fabric which offers a better look and increased security due to better handling. All models come with a thin aluminum frame and the fingerprint sensor is placed at the back which is easily reachable and responsive. 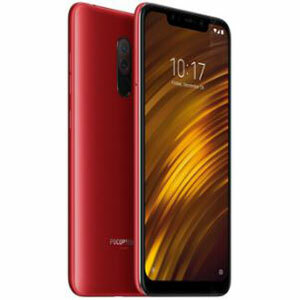 The Pocophone F1 features a 5.99 inch IPS LCD display, featuring a resolution of 1080 x 2246 pixels (18:9). The display is nice and all but outdoor viewability can be compromised in day time according to some users. The phone’s screen is covered in Oleophobic covering which can mean that dust can gather up on the screen from time to time. On-display functionality can be a bit tricky at times but still, the screen does the best it can. Pocophone F1 is available in three different varieties, 6GB RAM, 64 GB storage or 8GB RAM, 128 GB storage or 8GB RAM 256 GB storage. Now, the best part of the phone is that all of these options are going to have the Snapdragon 845 processor. 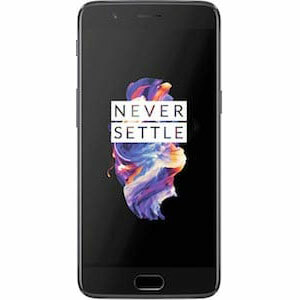 That is the best processor in the market today and usually, you have to pay around 90,000 or above to get a phone with these capabilities. But Pocophone F1 offers all this amazing processing speed at a much cheaper rate. In this regard, Pocophone F1 not only competes with the likes of OnePlus 6 or Honor 10 but also beats Samsung S9 or Pixel 3. 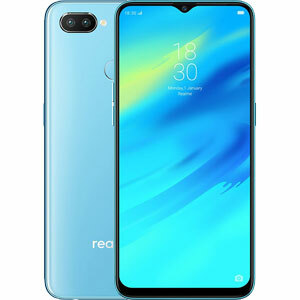 It comes with the latest installment of Android which is Android Oreo (8.1) and in a nutshell, the Pocophone F1 is one of the strongest and fastest devices available. The Pocophone F1 holds a staggering 9 hours of screen time and at full charge, the phone could run a day or two. The battery is 4000mAh which is always a plus for users. The battery for this phone is one of the best in the entire world as of this moment. The dual rear camera combination is a staggering 12MP and 5MP for the best results. But early users have identified that the results are rather inconsistent and can vary according to individuals own perception. For some the result is not necessarily top-notch. The portrait mode is always excellent and in good lighting conditions, the phone can click some amazing captures. Overall the camera results are solid and promising for the price tag but one would not name them exceptional entirely.